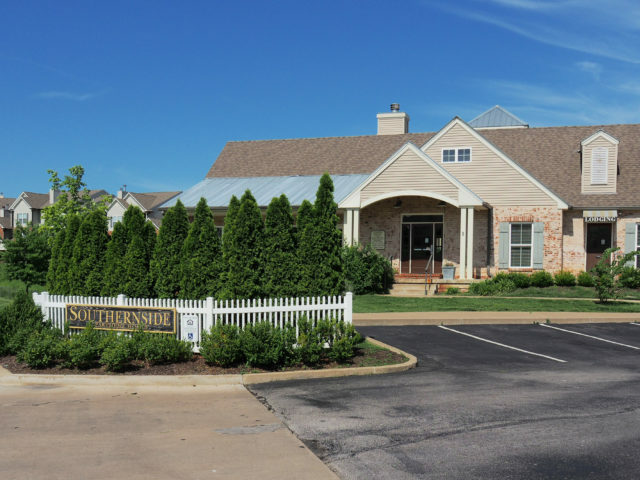 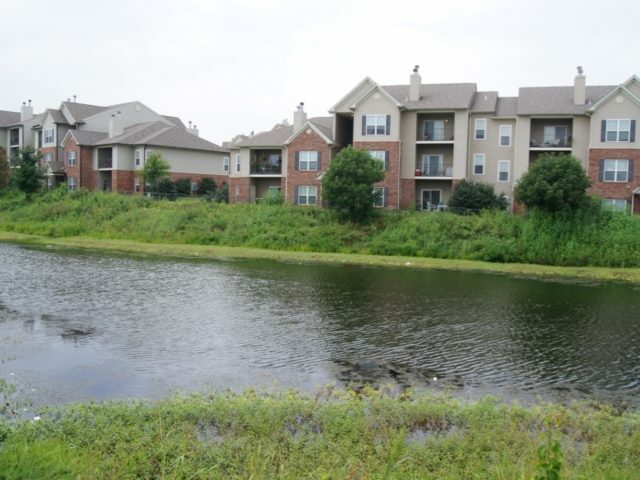 Overlooking a calming pond, Southernside Apartments provides residents with luxury living in O’Fallon, Missouri. 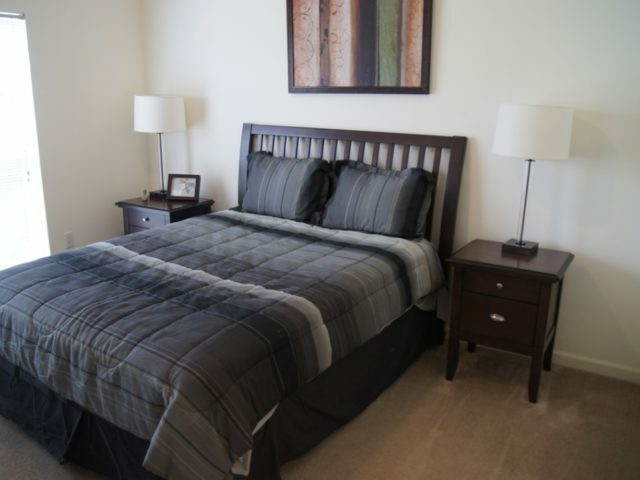 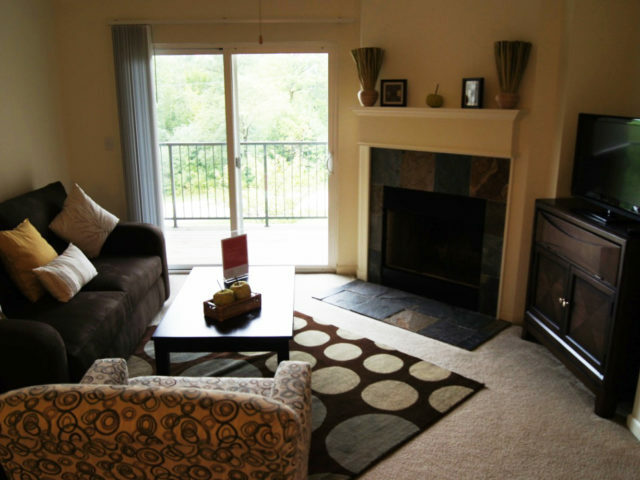 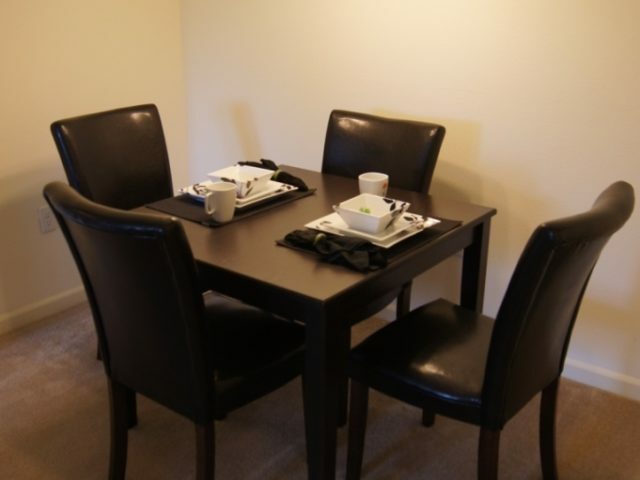 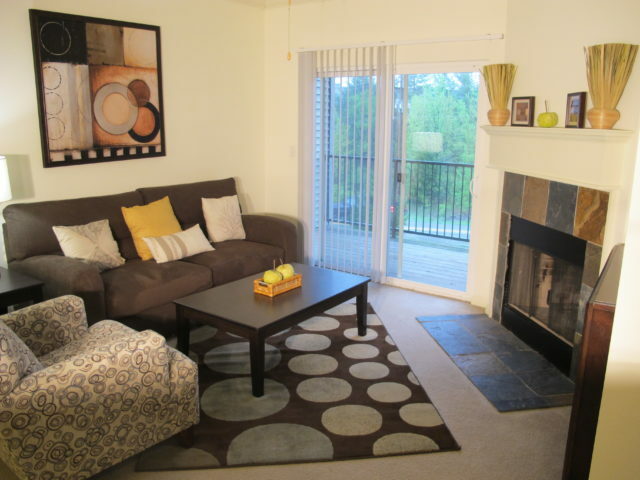 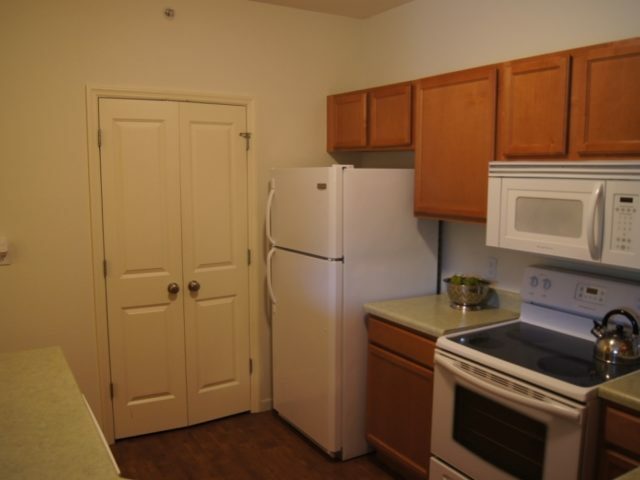 Southernside offers one, two, and three bedroom apartments. 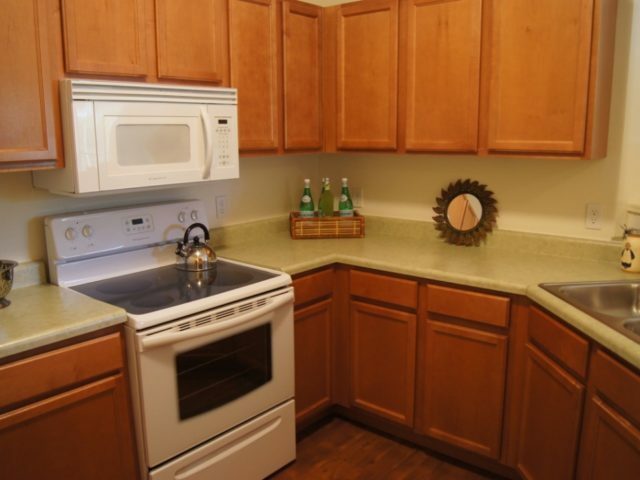 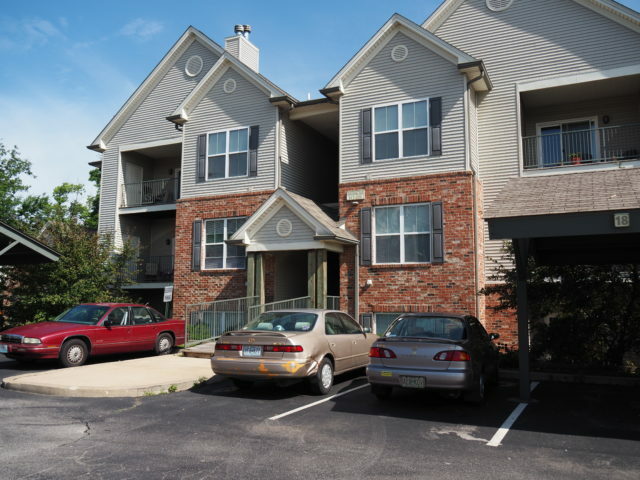 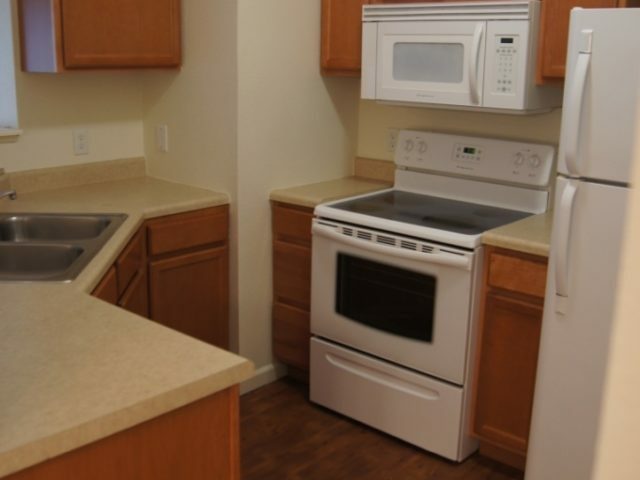 The apartments equipped are with a full kitchen, 9 foot ceilings, central air conditioning, patios or balconies, and washer and dryer connections. 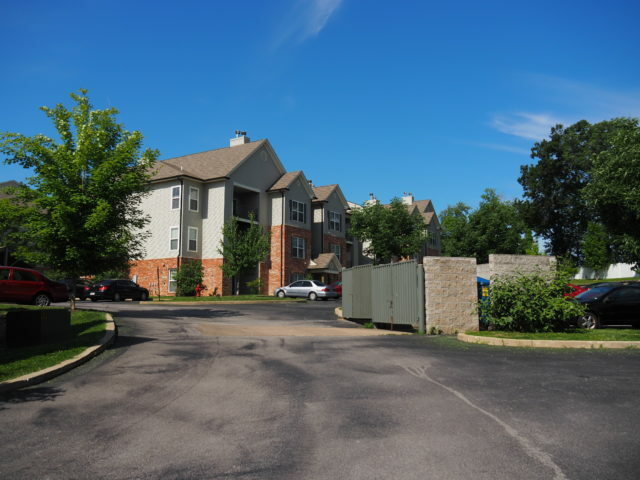 Front door parking is available, along with covered parking. 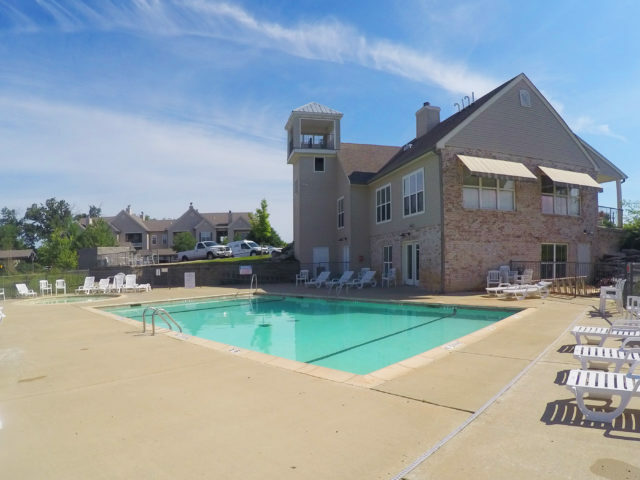 Community amenities include a fitness center, game room, laundry facility, business center, great room, and a swimming pool along with a children’s pool. 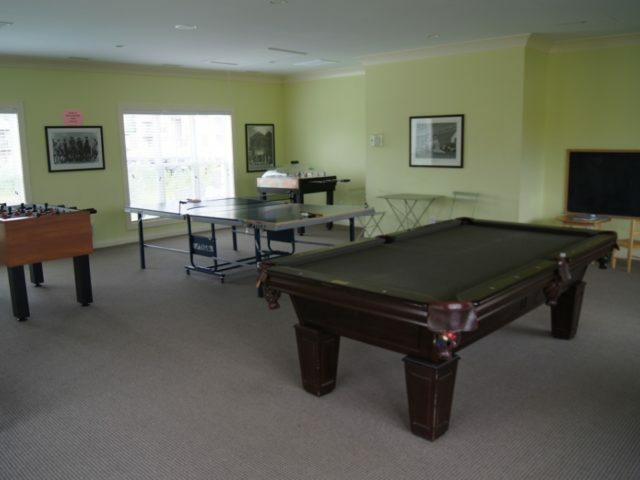 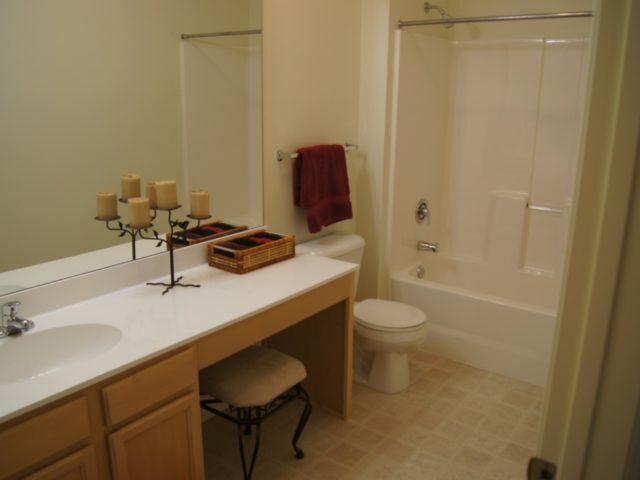 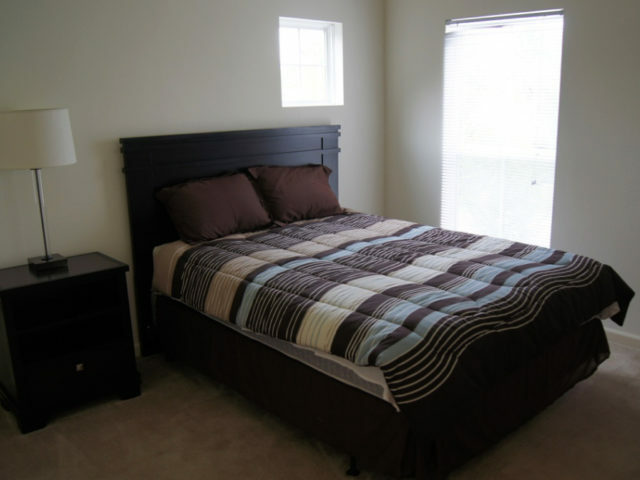 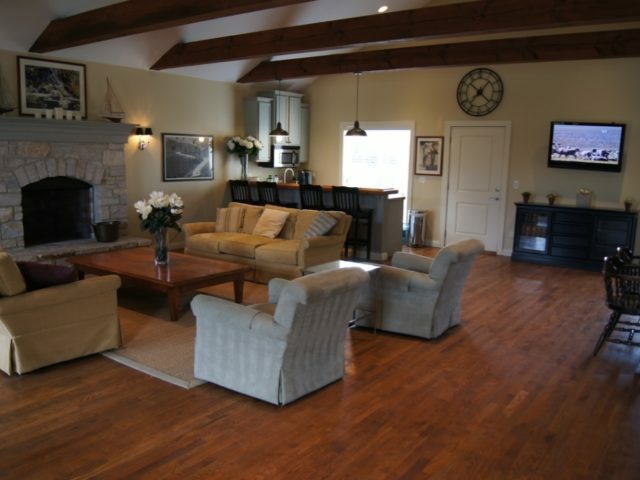 The property is located near numerous golf clubs, restaurants, and parks.